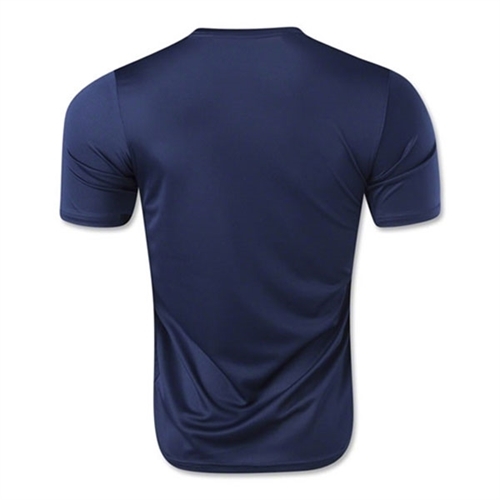 Mesh side and underarm panels enhance ventilation. Underarm seam is removed for great range of motion. 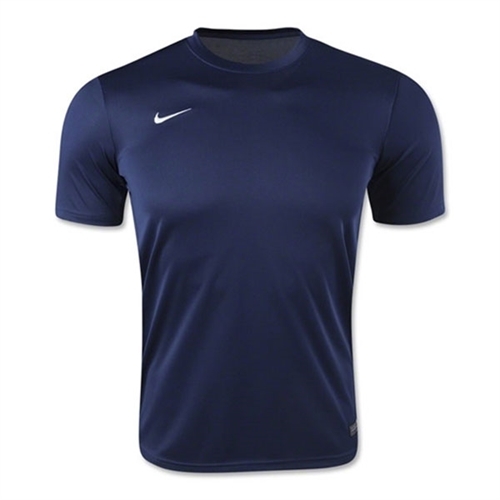 Our Nike Tiempo II Jersey brings you the cool performance of Dri-FIT technology and mesh for extreme comfort on the pitch. Without an underarm seam, you'll have greater range of motion throughout your play.